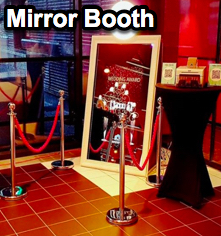 With a photo booth you add fun and excitement to your event, whether hosting a private, public or corporate event. 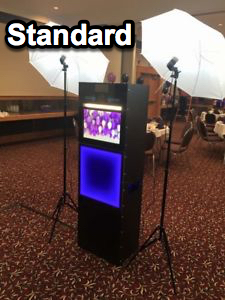 With our photo booth you can choose between different photo strip layouts - with or without logo and/or event information printed on the strip. We even have double strips so your guests can share same poses.